If you’re a history buff, there’s nothing better than visiting a destination that takes you back in time. While many ancient cities like Rome or Paris may elicit a feeling of time travel, there are a few special destinations that truly transport you. No matter how far back you want to go, whether to medieval times or more recent eras, there’s a place for you. Cars are banned in the historic heart of Hội An and the only traffic you’ll encounter are bicycles and the ubiquitous motorbikes. That said, it’s a treat to wander on foot. 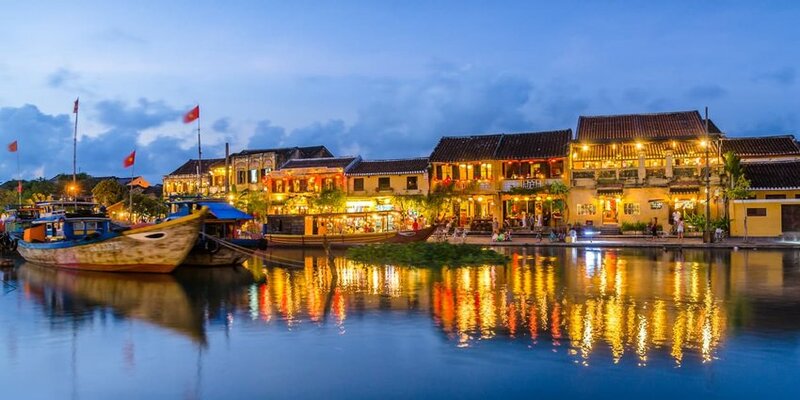 Head down to the waterfront where wooden Chinese shophouses line the soporific quayside of the Thu Bồn River, once the center of a bustling trading port. Don’t miss the main attraction, the centuries-old Japanese Bridge. If you thought Russia was all Soviet-era concrete monstrosities, think again. 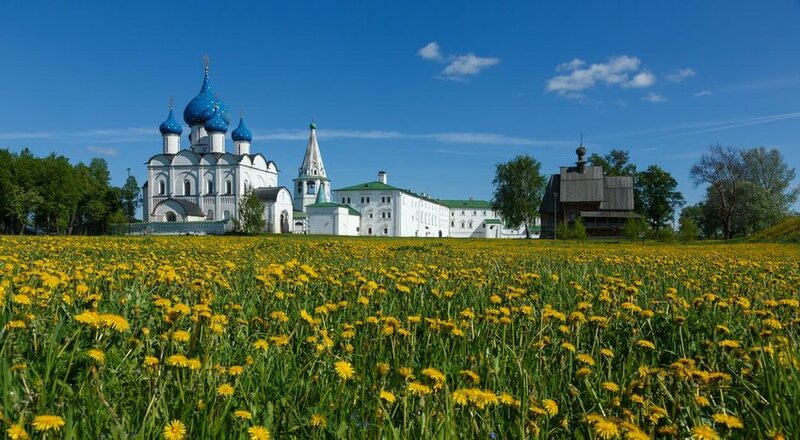 The gem of Russia’s Golden Ring, this ancient town is packed with historic churches enclosed by the Suzdal Kremlin. Seek out the Cathedral of the Nativity, its domes adorned with gold stars and its interiors decorated with beautiful 13th-century frescoes. Towards the river, the Nikolskaya Wooden Church was actually moved here in the 1960s but looks like it’s been here forever. The Museum of Wooden Architecture and Peasant Life across the river will give you a better understanding of such structures and the traditional way of life here in the past. El Salvador receives far fewer visitors than neighboring Guatemala, but Suchitoto itself is worth the trip. Back in the day, the town made its money on indigo and there’s still a thriving trade in textiles featuring the deep blue dye. Wander its cobbled streets on foot to explore the many colonial-era buildings that remain. 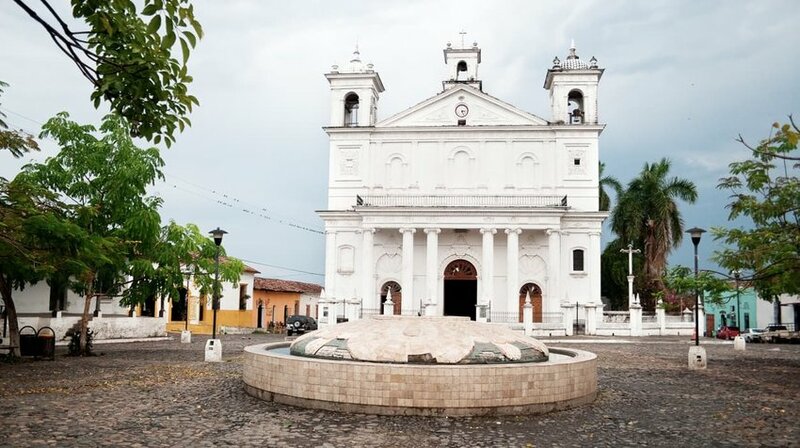 Santa Lucia church, finished in 1853, is centrally located on the main plaza. 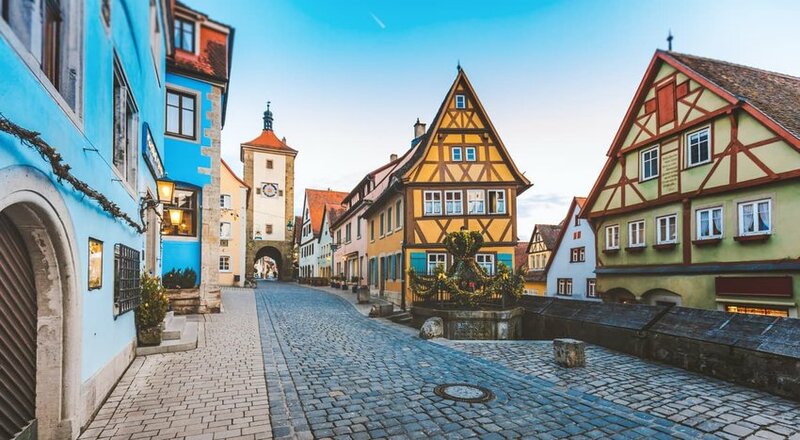 Germany has no shortage of impossibly quaint medieval towns but Rothenburg ob der Tauber is one of the cutest, located along the Bavarian stretch of the Romantic Road. In summer every building in its old town is festooned with colorful flowers; in autumn, a walk along its well-preserved walls presents view after view of trees in their seasonal gold, umber and russet livery. Christmas lasts all year long thanks to the Käthe Wohlfahrt shop, but the town’s Christmas market makes a December visit extra special. This Caribbean gem is one of the most famous trapped-in-time destinations. 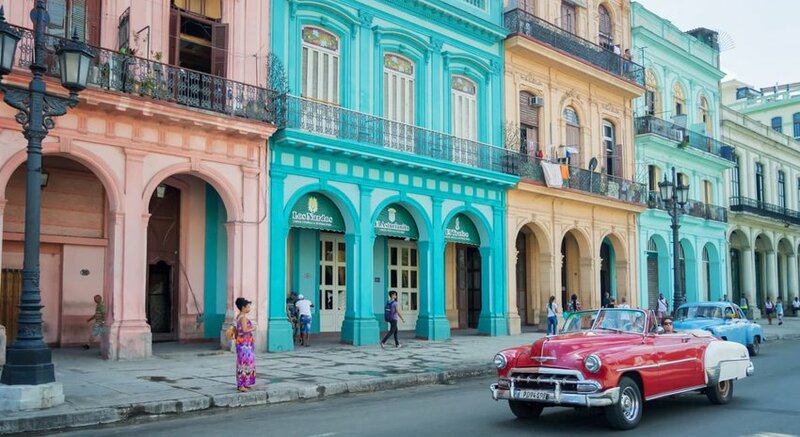 With colorful 1950-Chevys bumping past colonial-era buildings along the Malecon, Havana has barely aged since it closed its borders in 1961. Many of the elegant buildings are slowly decaying, and restoration is slow, so a visit will yield plenty of historic treasures. 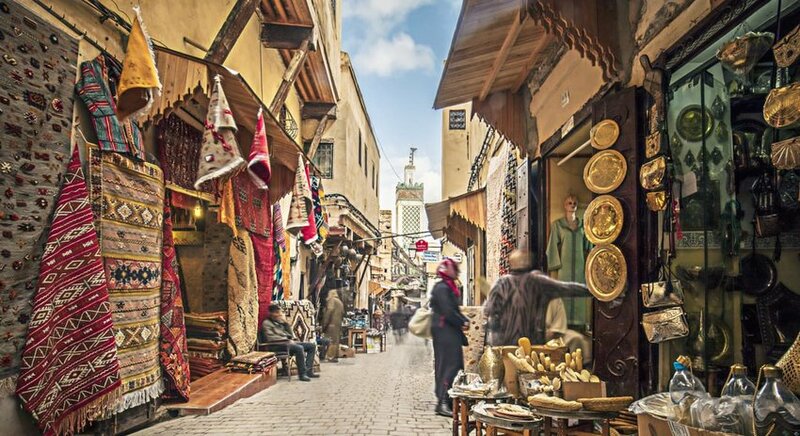 By all means, dip a toe into the bustling souk of Fex, but keep an ear open for the sound of clattering hooves. Since medieval times, donkeys and mules have been used to bring goods in and out of this labyrinth. Ditch the map – you’ll get lost anyway – and seek out leather tanners, metalworkers and shoemakers in this most atmospheric place. 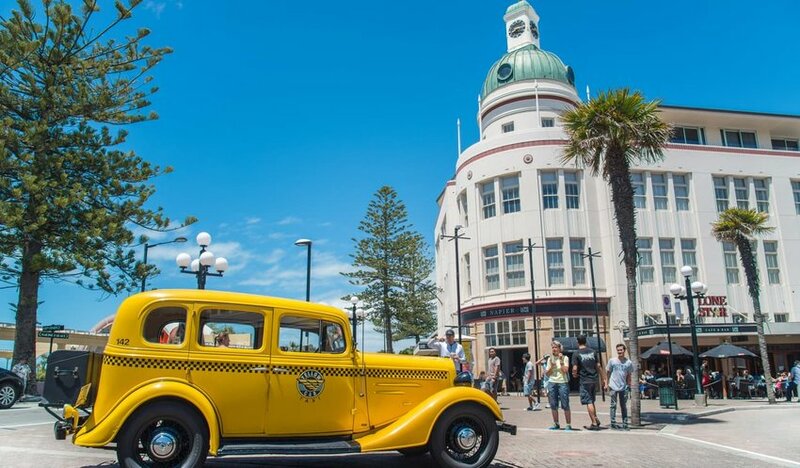 You won’t go quite as far back in time during a visit to Napier, but once you’ve seen its distinctive architecture, you’ll be in no doubt which era’s the most significant. A devastating earthquake leveled the city in 1931. What the aftershocks didn’t finish off was burnt to a cinder in the ensuing fires. Within two years, the city was rebuilt in the style of the time: Art Deco. Visit in February for the annual festival themed around the most eventful decade in the town’s history. Dracula’s alive and well – the legend at least – in this delightful Transylvanian town. Cobbled streets wind past pastel-colored merchants’ houses. Fortified walls and turrets create a compact Old Town that features on UNESCO’s heritage list. But what sets it apart from other Eastern European towns is the history of Vlad Ţepeş, better known as Vlad the Impaler or Dracula. 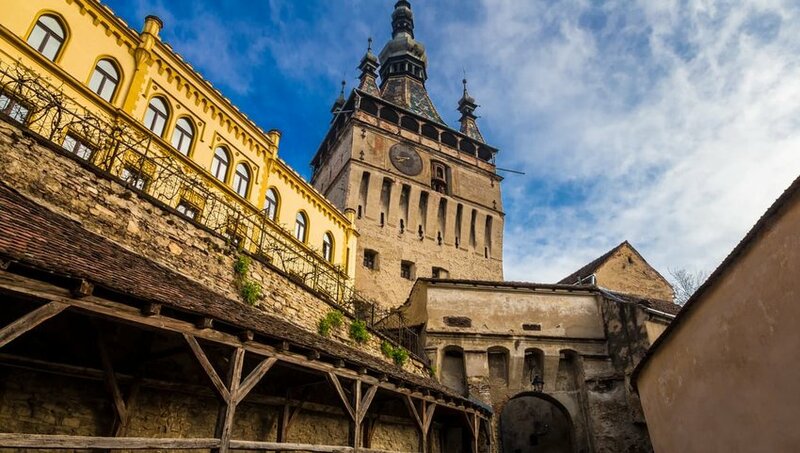 In addition to visiting Vlad Dracul’s house, don’t miss the citadel, 14th-century clock tower and covered staircase leading to the Church on the Hill.